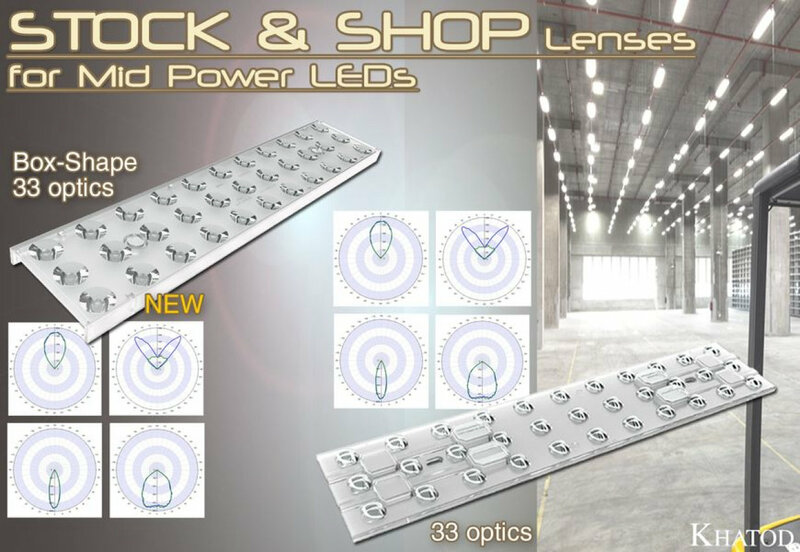 Khatod Optoelectronic is an Italian company, producing high quality optical solutions for all type of modern LEDs. 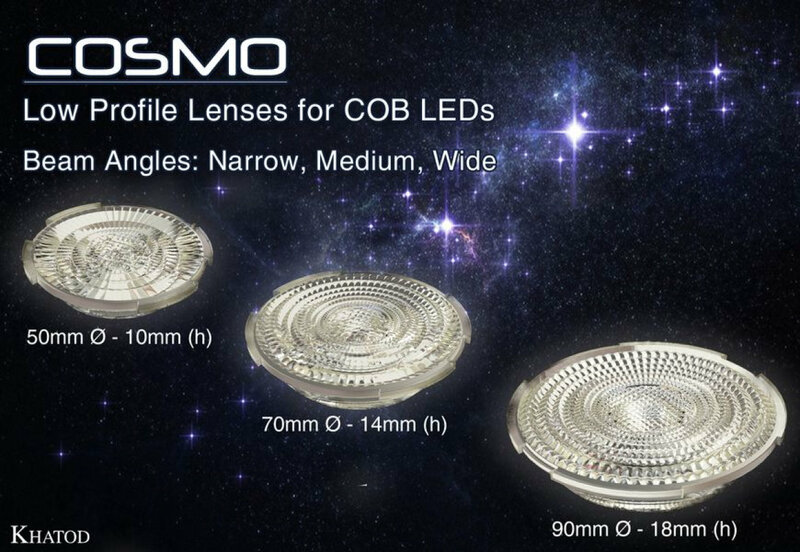 KHATOD offers over 40.000 items for LED Lighting: Lenses, Optical Systems and Reflectors, made of different materials, such as PMMA, PC, SILICONE. Do you need a custom product? No problem! Custom products are one of our top lines! 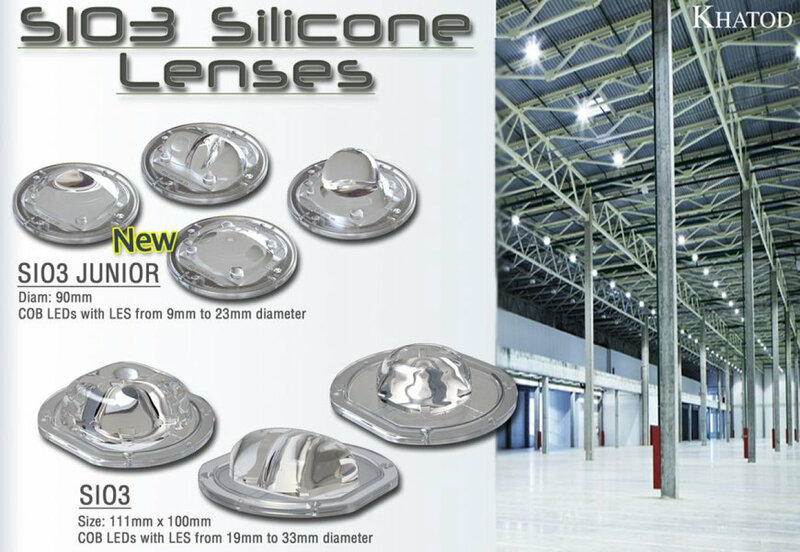 As a pioneer of the world market in SILICONE LENSES, Khatod boasts the most complete range of lenses for COB LEDs for different type of applications: road, street, industrial, high bay lighting etc. 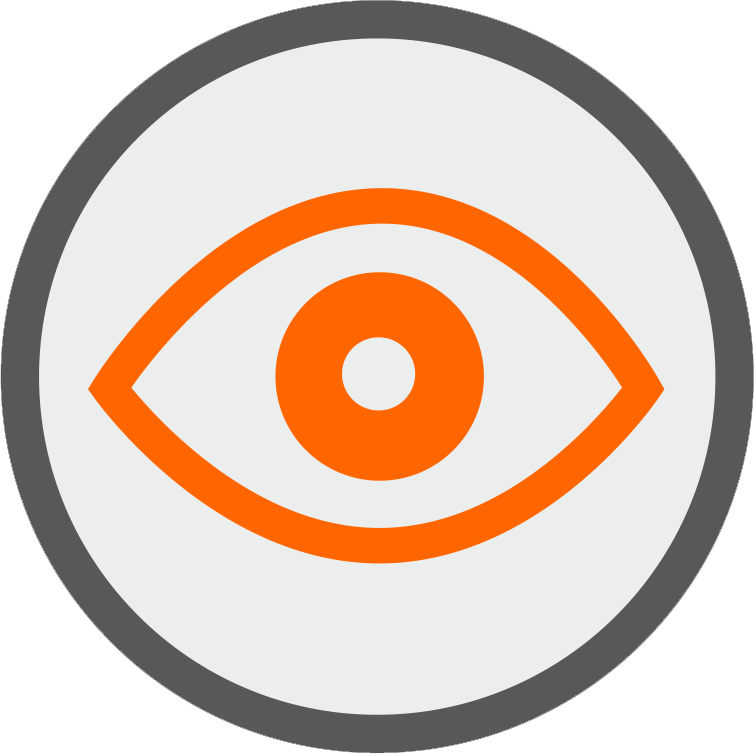 Please, contact us and we are going to solve your optical problem.